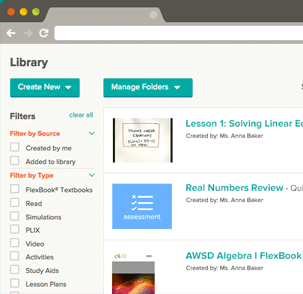 See the latest activity in your classes. Master concepts and prepare for your tests. Assign homework, track student progress, and have class discussions. Join your class and receive assignments from your teacher. Build your own digital library. Save all your study material in one place.